Showing results by author "Dale Place"
In a far-flung future, Captain Galatia 9 and the crew of the Harpy are on a mission for the United Federation of Female Freedom Fighters. When they run into a living ship inhabited by a team of galactic evildoers, including Galatia's insidious sister Verloona Ti, the outcome of the battle may well decide the fate of the free universe. 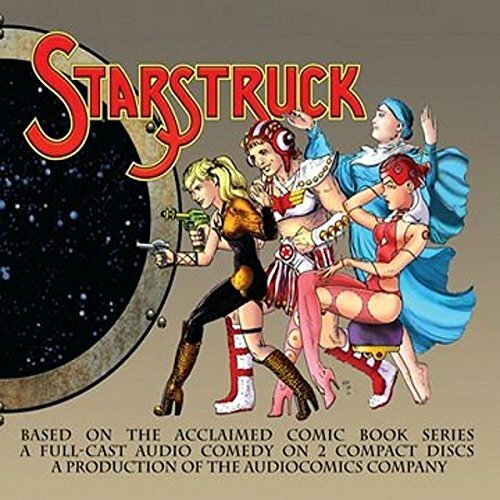 Adapted from the play that became a comic book masterpiece, Starstruck is a spine-tingling joy-ride to the far side of the spiral arm!